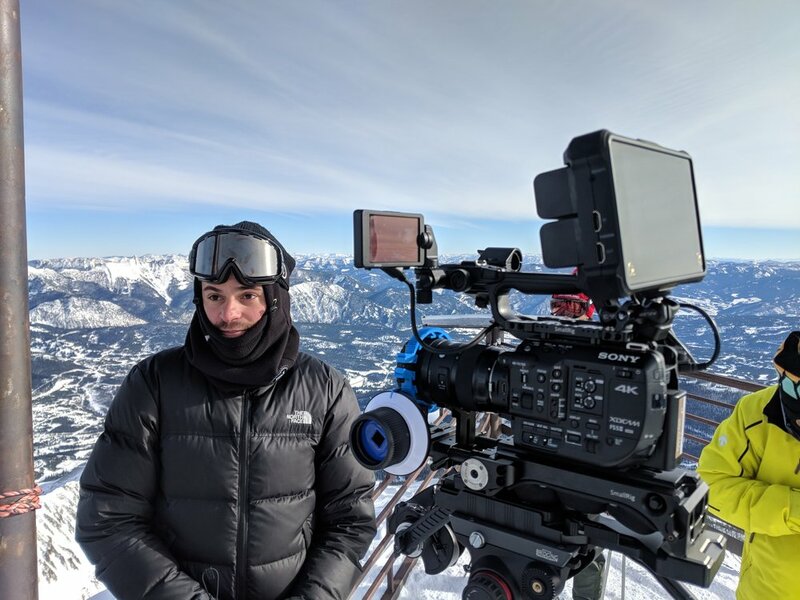 CoffeeBoys Productions is a full-service video production company in Bozeman, Montana, offering a wide selection of professional production services. Call now! 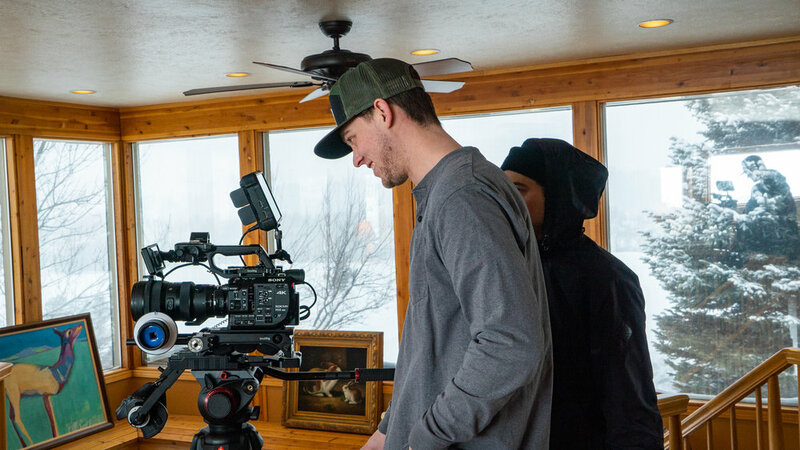 CoffeeBoys Productions, LLC is an award-winning, full-service video production company based in Southwest Montana, injecting energy into the creative process and bringing our client's visions to life. 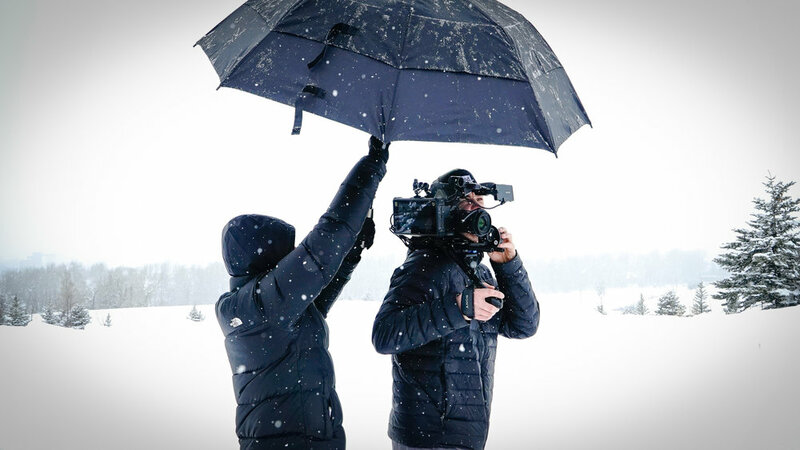 We have experience creating commercials, brand and lifestyle films, marketing content, and wedding videos. 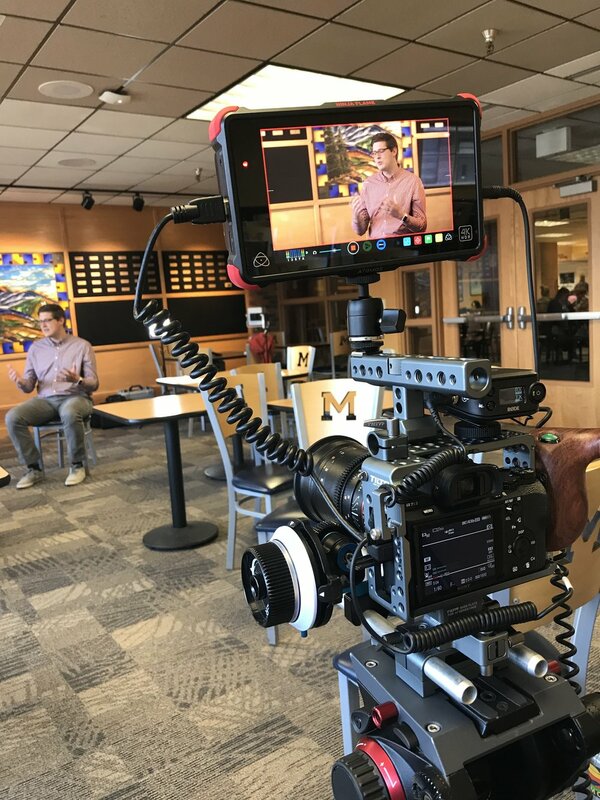 We take great pride in being one of the premier video production companies in Montana and have provided our professional video production services to clients in a variety of industries. It's time to invest in video.